Passionate about great wine and Scottish spirits. 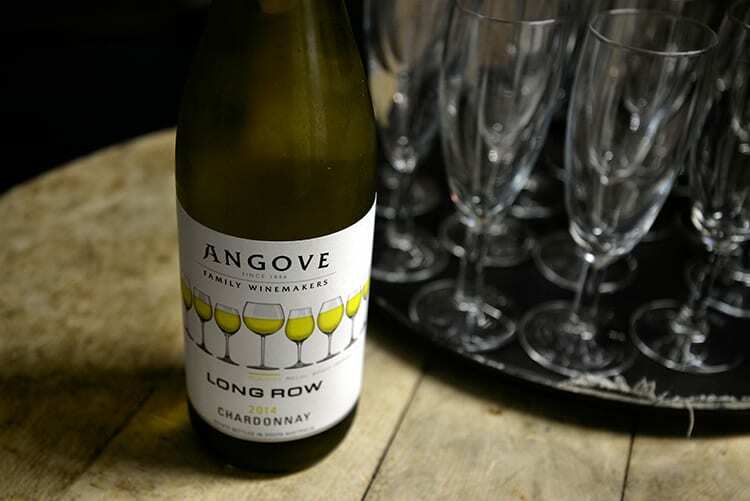 Our aim is to provide interesting wines that remain well priced, looking ideally for family owned producers whose wines reflect the traditions of their district rather than the requirements of large retailers. The selection is designed to cover the flavours and staples of our menu and includes some established classics as well as some quirky newcomers. 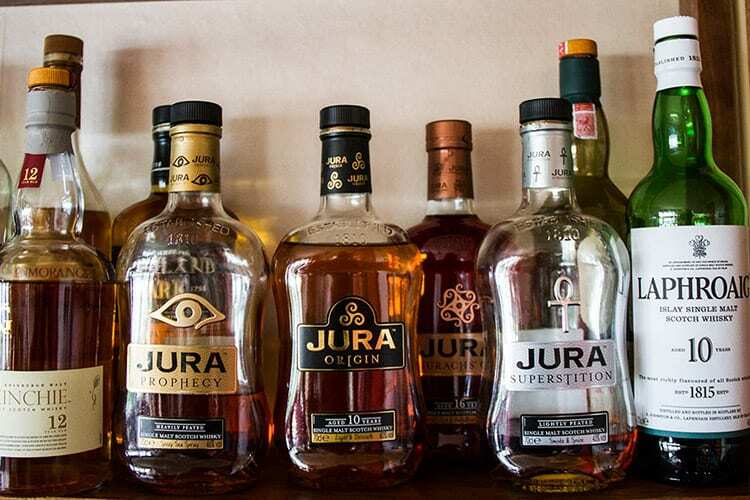 Hours of analysis, scrutiny and of course tasting have gone into making this selection. Have a look at our Wine List for 2018 for a sample of our flavours. Our love of fine things doesn’t stop at wines. We have a wide selection of spirits, including quite a few local favourites, and ours cocktails are something of a specialty. Join us for a few pre-dinner drinks in the lounge or a night cap in the bar. 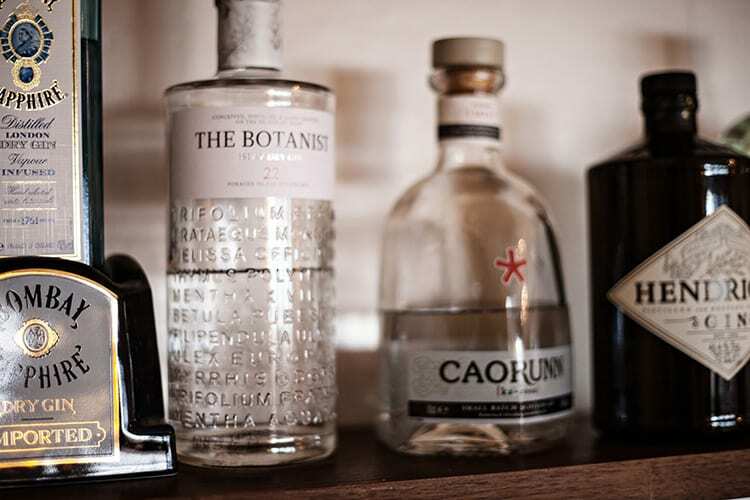 We have a broad range of fine specialist gins and whiskies to choose from which will delight the most discerning of palates.